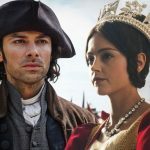 All hail PBS as Victoria, the ambitious 8-part ITV drama, which has been dutifully anointed as the series that will make you forget Downton Abbey shuttered its doors in 2016, premieres tonight at 9pET / 8p CT (following the series 4 finale of Sherlock, which begins at 7pET / 6pCT. Victoria follows the early life of Queen Victoria from her accession to the throne in 1837 at the tender age of 18 through to her courtship and marriage to Prince Albert. 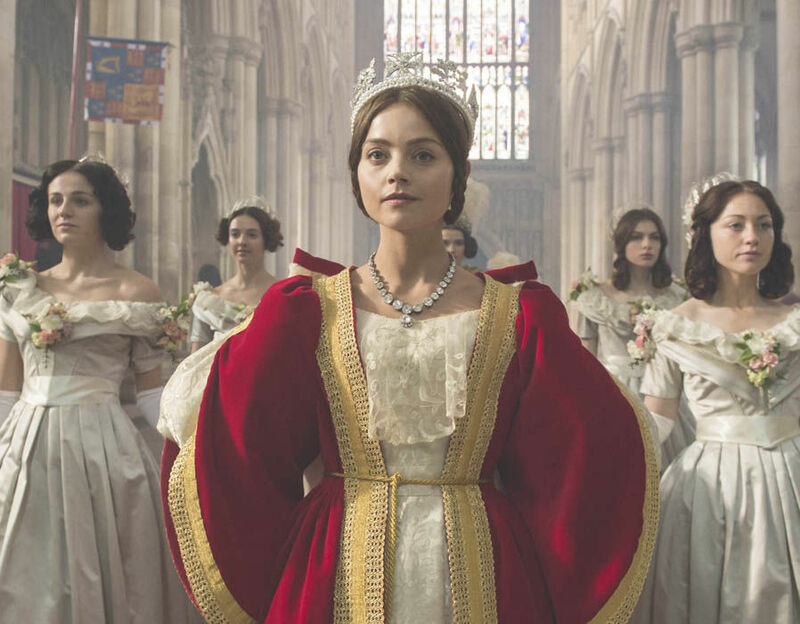 The series, starring Jenna Coleman in the title role, chronicles the public and private life of one of history’s most interesting and influential monarchs. 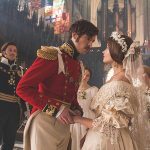 Jenna Coleman (Dancing on the Edge, Doctor Who, Death Comes to Pemberley) stars as a young Queen Victoria and Rufus Sewell (Zen, Middlemarch, Parade’s End, The Man in the High Castle) as Lord Melbourne, Victoria’s first prime minister, Tom Hughes (The Game, Dancing on the Edge, Silk) as her husband, Prince Albert, and Peter Firth (Spooks) as the Queen’s conniving uncle the Duke of Cumberland. 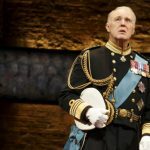 Tonight’s premiere is the true definition of drama the instant a young 18-year-old Victoria is told she will be crowned Queen of England. 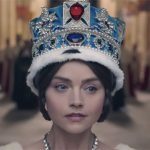 That brief ‘dear in the headlights’ moment when she finds out that her Uncle, King William IV, has died and begins to grasp the concept that she’ll be the next Sovereign is recreated brilliantly by series star, Jenna Coleman (Doctor Who, Death Comes to Pemberely, Dancing on the Edge). As a nervous 18-year-old, Queen Victoria came to the throne in 1837. As she readies herself for the news, it’s a classic Kodak moment the minute Victoria leaps out of bed and picks up one of her dolls just as she realizes that, as Queen, she must abandon her past and embrace the responsibilities of being monarch before meeting officials who tell her the news that she will be crowned Queen of England. And so it begins, tonight at 9pET / 8pCT on PBS.